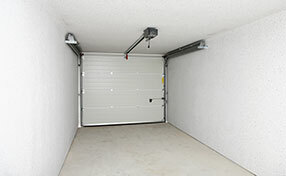 Our company provides valuable tips when we perform repair and maintenance services for our clients. That is why giving tips online might expand the scope of help offered to everyone. 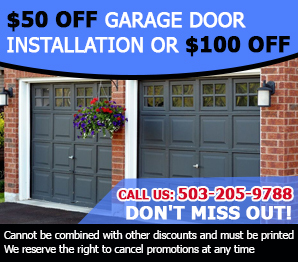 We have a complete library of garage door knowledge and tips based on personal experience and knowledge to help the common man achieve a better understanding and appreciation of his personal garage set up. 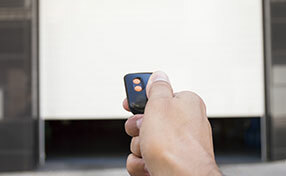 A noisy garage door can mean any number of problems. When this happens, thoroughly check all the garage door parts. Look for obstruction and dents on the tracks, lubricate all moving parts other than the tracks and most importantly, check and tighten up all screws and bolts. This should do the trick.